Walt Mossberg and Kara Swisher are taking the digital media franchise, AllThingsD, from its relationship with the Wall Street Journal to a new independent phase. Walt and Kara have built up a great brand through great journalism, and he’s given an ‘exit interview’ to Mashable. He’s pretty tight lipped about what AllThingsD will morph into as it ends its relationship with the WSJ, but what I found really interesting was his own personal history. I would tell them quality over quantity, which is one of the biggest sins on the web, particularly today. I would tell them that it is enormously important to earn the readers’ trust by being ethical, another problem that some websites are guilty of. I would tell them to keep in mind who your reader is. Never talk down to that reader. Know your audience and show them a little respect. It’s a winning formula no matter what stage your at in your journalism career. Note, I first read this on Zeit and shared it on Pocket. I’m using Pocket and IFTTT to grab snippets I want to blog about. You can read the full interview at Mashable. 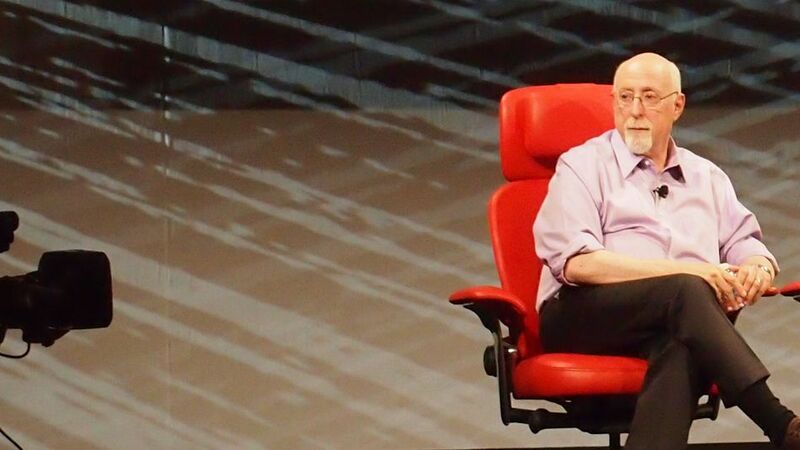 At an age when some may consider spending more time practicing their golf swing or perfecting their poker face, tech journalist Walt Mossberg is about to embark on what may be his biggest adventure yet.